Easter Flowers can be picked up! 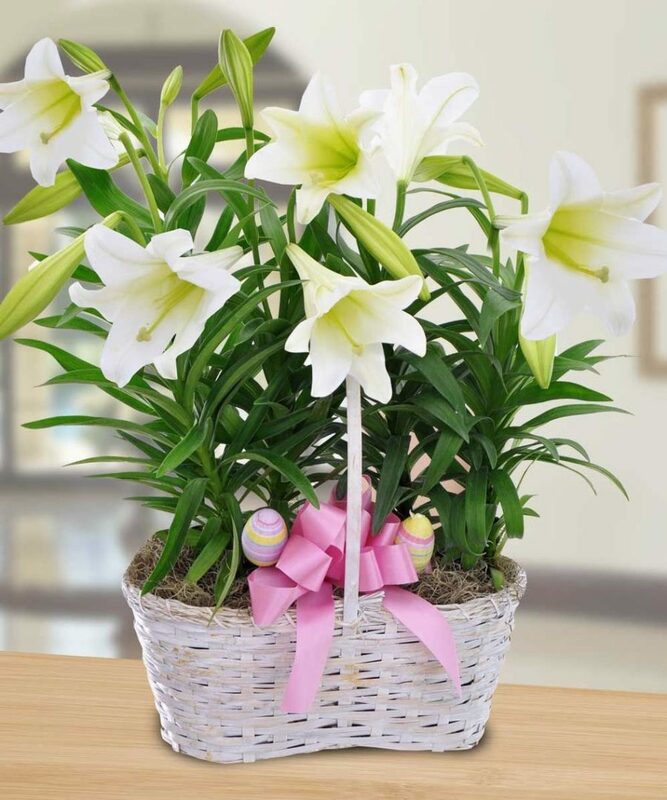 If you purchased an Easter Flower in honor or in memory of a loved one, please feel free to take a plant home. They will last a while and be a great reminder of Easter in your home.